2018 was exceptional on many accounts: the most powerful year of the woman to date, France’s return to football stardom and the success of a predominantly black superhero cast at the global box office. I would argue, however, that the most notable accomplishment of 2018 was the halting of the so-called global “democratic backslide.” According to the index, for the first time in three years, global democracy scores remained stable. Incremental changes were finally realized, resulting in large-scale improvements in some countries, such as Costa Rica’s upgrade from “flawed democracy” to “full democracy.” Nascent democratic movements found their roots in the Gambia with the president’s actions to promote media freedom and in Ethiopia where political prisoners were released. Canada, of course, remained one of the world’s most-stable, pluralistic and inclusive countries. Unsurprisingly, ordinary people and their fearless dedication to democracy were the reason for the index’s stabilization. The report indicates that political participation was the strongest contributing factor that bucked the three-year trend. In nearly every region of the world (except for the Middle East and North Africa), the score for political participation increased. 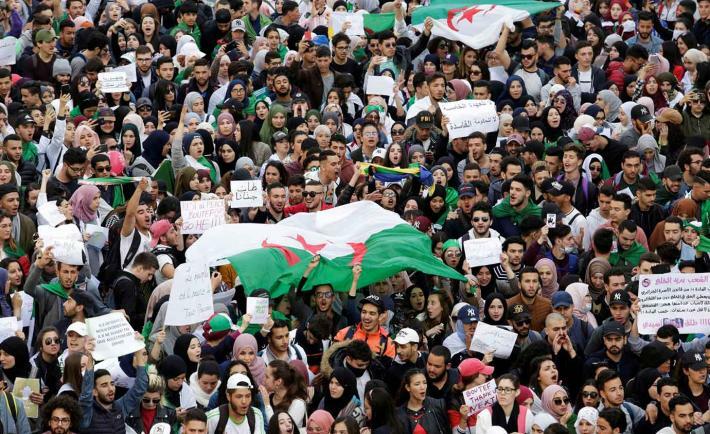 The sharp rise in political participation is attributed to increased adult literacy, desire to follow politics and willingness to engage in both conventional (public protest) and unconventional (social media) forms of legal demonstrations. Informal and formal barriers to women’s political participation continued to decrease. In fact, in the last decade, women’s political participation has improved more than any of the 60 measured categories. In an era of disillusionment with democracy and the prudence of global institutions, small-d democrats around the world checked their reservations, put aside their fear of retaliation and engaged at an unprecedented level. Beginning in 1983, when NDI was created, we vowed to never let our partners act alone. 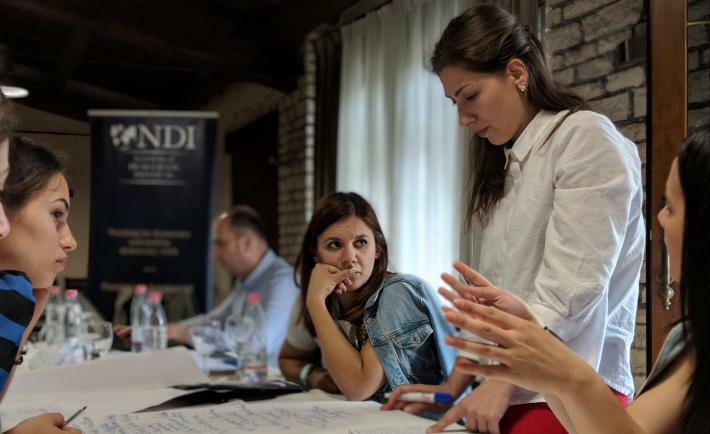 Through programming that aims to empower citizens to pursue their democratic dreams in their countries, NDI has joined activists in every corner of the globe. 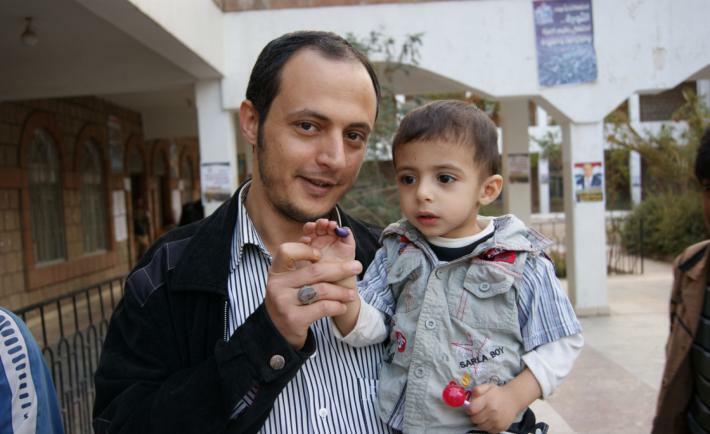 Over the years, NDI has worked in 156 countries and territories, fielded over 200 international election observation missions, and worked with over 28,500 local partner organizations. NDI will continue its work in countries on either end of the Democracy Index spectrum, believing steadfastly that all people deserve to engage in a participatory, inclusive, just and democratic system of government, and that democracy will always be a work in progress. 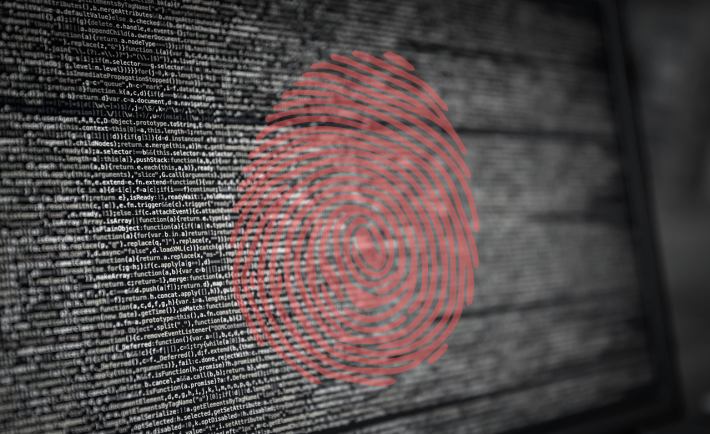 Democracy may not have ended history, as Francis Fukuyama once suggested, but it has positively, demonstrably impacted the lives of millions across the globe. So, next time you’re lost in the details or pessimistic about your impact, don’t forget your efforts make a tangible, positive difference – even if you cannot directly see it. Adam George is a proposal associate on NDI’s program development team.